Have you been injured on a construction site? Get the Compensation you Deserve! If you have been injured on someone else’s property, this falls under the area of law known as premises liability. Construction sites are some of the most dangerous places for injuries because of the nature of the unfinished work. Construction companies are also notoriously cheap and cut corners on safety precautions, leaving you at risk. If your case is presented correctly, by a passionate and powerful attorney, you may be entitled to more than you estimated. Attorney Mike Bowser has been praised by judges and even opposing attorneys for his professionalism, preparation and presentation of his cases. He is not afraid to take your case to trial to get what you deserve. Injuries resulting from an accident can lead to expensive medical bills and lost wages, as well as numerous lasting financial and emotional side effects. Sometimes, internal injuries show up days or weeks later. If you have been injured on someone else’s property and want to get the compensation you deserve, call Mike Bowser now! Bowser Law offers a free detailed consultation. We handle personal injury cases on a contingency fee basis, which means you don’t pay us until we recover money for you. Please note, a common mistake many people make is talking to the other side’s insurance company. Do not do this. They do not have your best interests in mind and may try to force you to admit to facts which can damage your case. It is best to hire an experienced personal injury attorney to handle these matters on your behalf. The earlier you do so, the better it is for you. 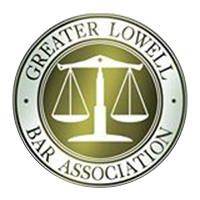 Since 1995 Attorney Bowser has successfully tried to verdict hundreds of jury trials before the Massachusetts Superior and District Courts. There are many attorneys out there, but Mike Bowser stands out as bold, fearless and passionate. 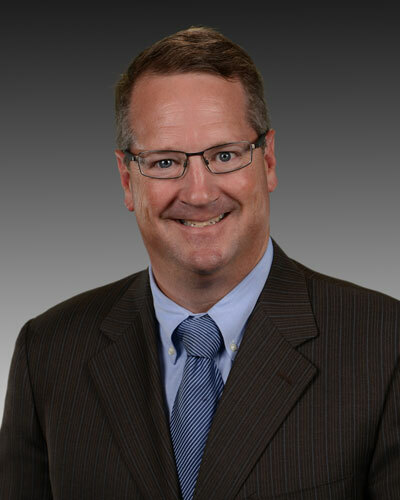 Mike Bowser offers a personal touch to personal injury cases. He cares about you and your family and how this tragedy has deeply affected you. He will investigate and personally prepare your case to pursue the maximum compensation for you. Clients who have hired Mike Bowser LOVE him! 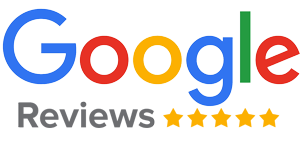 Take one look at some of his five star reviews and you will know exactly why. 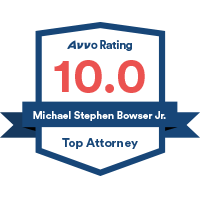 Mike Bowser is a ruthless trial attorney who has appropriately received accolades from judges and opposing counsel for his expertise and professionalism. Just one call to (888) 526-9737 is all it takes to see the difference. Remember, you pay NOTHING until we WIN! If you want the best compensation for your injury and suffering, look no further than Bowser Law. 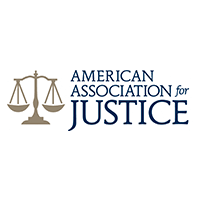 Tell us about your case and one of our experienced attorneys will contact you. We will give you knowledgeable, truthful answers. Personal Injury CaseAfter being in an automobile accident, I knew I needed to seek assistance. I was concerned as to the extent of my injuries and how I was going to be down the road. The accident wasn’t my fault and I needed to know what my options are. It was worth the consult with Michael Bowser, as he would take on my case. Working with his staff has been professional and they are highly compassionate. In the end I am pleased with how my case was settled. Copyright © 2019 Bowser Law, LLC. All Rights Reserved.